People lie for many reasons. A lie can support our self-esteem or get us the approval of those around us. Lies can also be used to avoid hurting someone or to maintain an existing relationship. Some say that lying is one of the actions that make us human. Although lying can cause harm, it can also foster social bonds and promote cooperation between people. Lying may also support the self-esteem of people in situations that threaten their confidence in themselves and their environment. 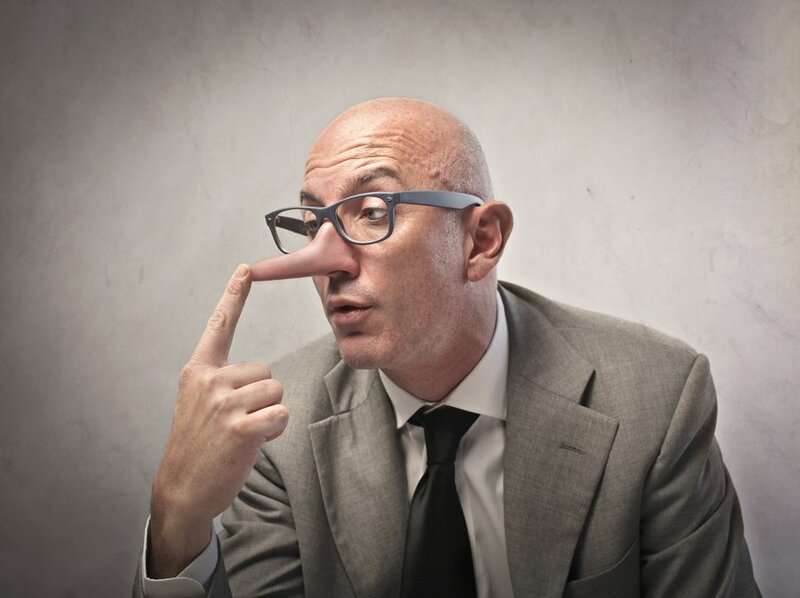 Here is a deeper look at why people lie. 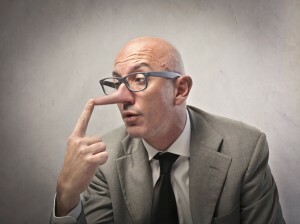 Lying performs a variety of social functions, including promotion of social success and protection of relationships. People generally look down on deliberate lying, but most people engage in this behavior on a regular basis without even realizing it. Whether in the company of strangers or long-time friends, people deceive each other to maintain or change their image of the situation to one they find desirable. In both friendships and romantic partnerships, people may lie to hide their transgressions, such as infidelities, or to avoid hurting the feelings of their loved ones. While some of these lies may ultimately prove destructive to the partnership, other lies are accepted by both parties and help maintain the status quo. For example, couples may tell each other that they look fantastic no matter what. 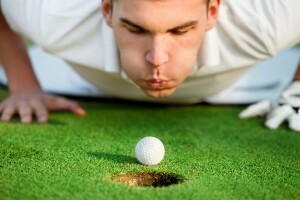 People often lie about their accomplishments to impress others and, potentially, themselves. By lying about doing something interesting or amazing, one might make new friends or gain promotions at work. This can also occur when individuals overstate their roles in achieving goals for a group. In addition to possibly winning the approval of those who believe them, liars may actually come to believe their own lies. Preservation of self-esteem is a powerful motivator and can cause people to lie, particularly during encounters with new peers. As these lies are repeated, they may seem more true to everyone who hears them. This may ultimately backfire on the liar, but the increase in self-confidence brought by the lie might actually boost performance in the short term. Also called compulsive lying, pathological lying refers to a behavior pattern of habitual lying. Although pathological lying is popularly considered a disorder in itself, it is not an actual psychological diagnosis. Actually, pathological lying is a symptom of several personality disorders. Individuals with antisocial, narcissistic, histrionic and borderline personality disorders are especially likely to lie compulsively. Habitual lying can also be a feature of certain mental illnesses. Bipolar disorder and schizophrenia, which both involve chronic or intermittent psychosis, can cause sufferers to lie. However, these lies can be the product of delusion and, for this reason, should be considered distinct from the lies told by deliberate deceivers. According to research on lying, a majority of people lie frequently in casual conversation. For example, Dr. Robert Feldman, an authority on lying, found that 60 percent of individuals told at least one lie while talking to a stranger for 10 minutes. Participants thought that they had been truthful during their encounters and were shocked to witness their own lies on video afterwards. Although men and women lied a similar number of times, Dr. Feldman found that they lied for different reasons. Whereas men lied to bolster themselves, women lied to comfort their conversation partners.